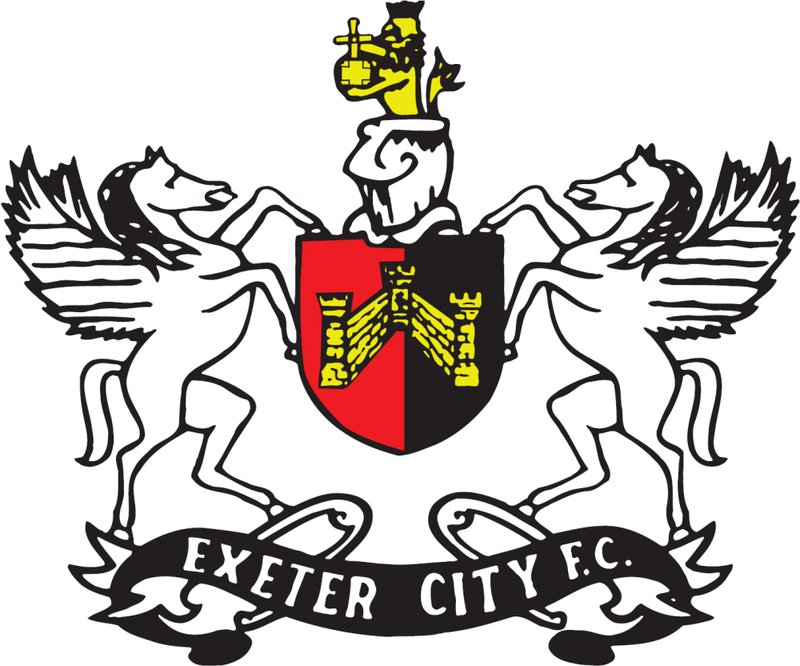 Exeter City succumbed to a 2-0 defeat in a West Country derby against a buoyant Bristol Rovers side. The Pirates piled on the early pressure before taking the lead when Ollie Norburn’s speculative effort crept under the body of Artur Krysiak and into the net. The Grecians changed formation in the second period with a couple of substitutions that looked to add a little dynamism to the City attack, but Lee Brown’s firecracker with less than ten minutes remaining put the game out of reach for City. There was only a single swap to Paul Tisdale’s starting XI – 19-year-old Jake Gosling, who scored his first Football League goal for Exeter City at the weekend against Northampton, took a seat on the bench. In his place stepped John O’Flynn as part of a two-man attack, making his first start for almost two months. And both sides had players that were taking on their old clubs – Pat Baldwin, Danny Coles and Jamie Cureton all having played for the Gas before, and Danny Woodards being a former Grecian too. All the pressure seemed to be coming from the hosts so it was no great surprise that it was Rovers that eventually took the lead – however the opener came in admittedly tame circumstances. After shepherding the Rovers attack, Ollie Norburn eventually popped a firm effort from 30 yards, which squirmed agonisingly through Krysiak’s fingers as it crossed the line. City were almost gifted a chance to equalise when Craig Woodman – whose corner against Northampton at the weekend forced the Cobblers stopper into a crucial error – delivered a dangerous ball from the flag. The ball slipped away from the fingers of Stuart Mildenhall as he attempted to gather, but he collected at the second attempt with Scot Bennett nearby. Tis made the final throw of the dice with quarter of an hour remaining, removing right-back Amankwaah in place of centre-forward Bauza. With the Grecians occasionally short at the back as they committed bodies upfield, the Gas were occasionally getting chance to break into space. Richards firstly saw a shot blocked at the end of a fine passing moved, before O’Toole lashed one wide with his left boot from outside the area. But the second Rovers goal was eventually forthcoming, and effectively sealed the victory. Brown picked up the ball from a tight angle in the inside-left channel, and seeing little else on, the defender unleashed an absolute thunderbolt to bulge the net and put the Gas firmly into the ascendency. To book tickets for City's next match at home against Gillingham on 12 March click here.